Are you gathering any personal data? Doing any experiments or analysis? 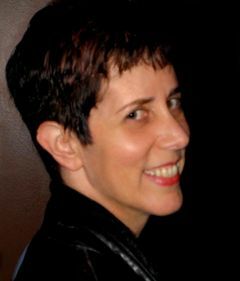 Women of Menlo Park & Palo Alto! Your hosts are Lisa Betts-LaCroix and Karen Herzog. The Quantified Self Silicon Valley meetup is associated with Quantified Self Labs about self knowledge through numbers. Write us with your recommendations, tips, and observations. 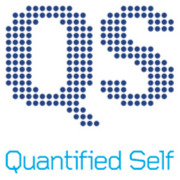 Quantified Self Labs is a California-based company founded by Gary Wolf and Kevin Kelly that serves the Quantified Self user community worldwide by producing international meetings, conferences and expositions, community forums, web content and services, and a guide to self-tracking tools.